A fight in the Midwest leaves the dog's owner dead. He searches for a new friend and encounters Trading Jeff. Jeff is a traveling peddler. Beware, though, because life as a peddler isn't easy (and it's definitely not safe!) 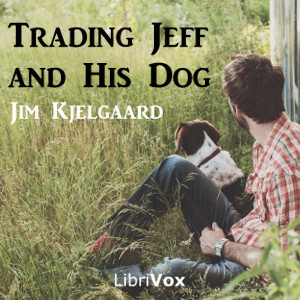 Join us for the adventures of Jeff and his dog in this delightful children's book. Summary by Adele de Pignerolles.